Flaunt Your Reds this month. beautiful red is incorporated into our homes. Becky wins this sweet little vintage transferware plate and some candles that have been making my house smell wonderful! Congratulations to Becky. Stacy, I need some red. Do you know that I have no red in my home? I have maroon, does that count? I so look forward to reading your blog. Hope your Sunday is a wonderful one. Congratulations to Becky!! I am like Marilyn. I don't have any red either but I do LOVE it! I want to work on changing that!!!! I am just curious..do you know what the name of the design pattern on your red plate is? I am going to have to find one of these beauties! That was a fun and like some of the others I love red, but none in my home. I will remedy that. Congrats to Becky. Many congratulations to Becky!! Lovely gift. Stacey, thanks again for hosting this....it was great fun and so inspiring to see all the red. What a precious prize for Becky.. I so enjoyed the REDS and thank you once again for hosting. ; I can't wait for the next one!! Congratulations Becky! You are so fortunate to win this lovely prize. Stacey, you must feel like your "Flaunt Your Reds" was a big success. Good job!! What a pretty giveaway! Congratulations to Becky for winning it! Wow...Becky sure is one lucky gal! Beautiful plate and candles, congrats to Becky, sorry I did not get around to flaunting my reds, time just got away from me this week, I did enjoy seeing yours and a few others beautiful reds though, happy Sunday, Kathy. Congratulations to Becky...you are a lucky girl!!! Thank you again Stacey for hosting!!! I love flaunting my red!!! I hope you are having a wonderful weekend!!! We are running around and doing yardwork and the kids are swimming and enjoying the nice weather!!! Your typical summer weekend in Texas!!! Red is one of my fav colors. Just love your "flaunt your reds" post. 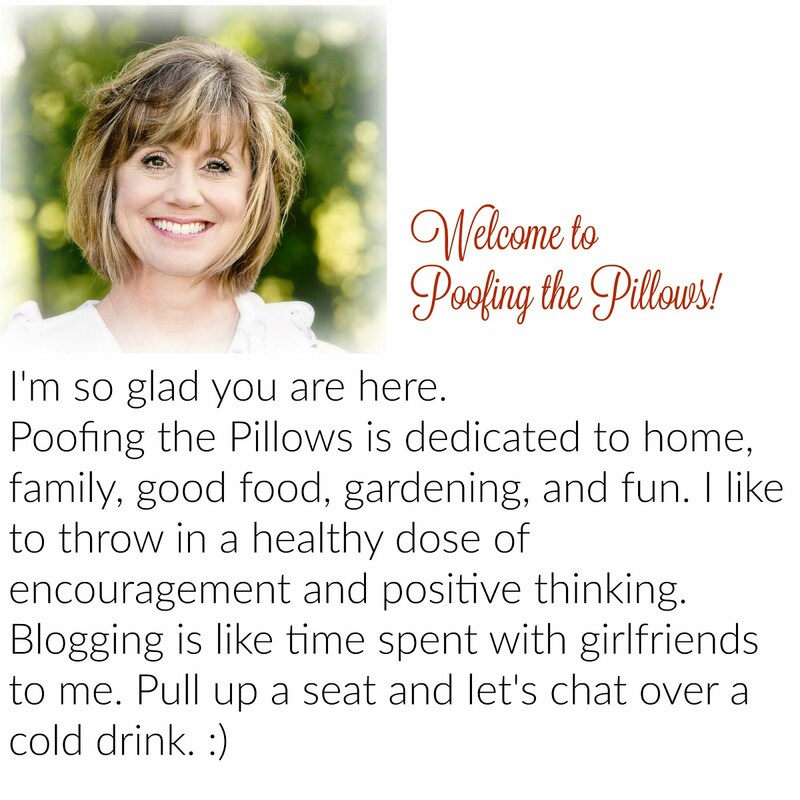 I am also loving the new look to your blog. So pretty! I intended to join in the party, too, but didn't get a chance to do any pics...maybe next time...congrats to Becky! Lucky girl, for that's one gorgeous plate! Congratulations to her. I used the old non-technological way to draw for my drawing the other day. I rather like it myself. Tell your son that we use to sit in the dirt and play marbles when we were young and didn't have computers. And we didn't even know we missed anything. Congratulations to Becky for winning the beautiful red plate and candles. I love your Flaunt Your Reds and will sign up to play as soon as I figure out how to work Mr. Linky. Red is something I have lots of.